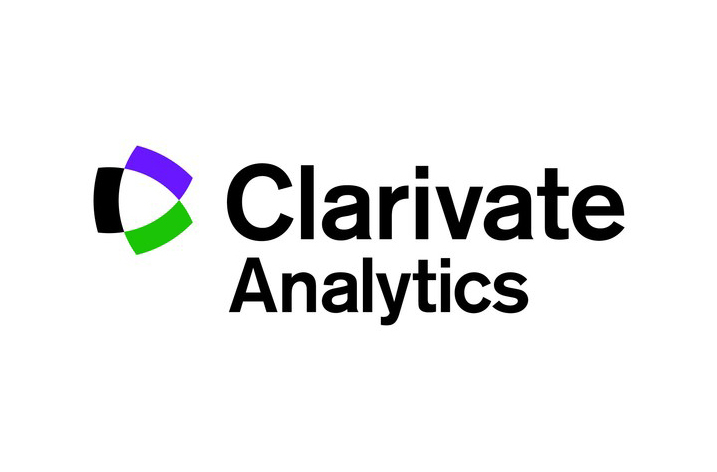 Clarivate Analytics today announced a novel public/private strategic partnership with Impactstory that will remove a critical barrier for researchers: limited open access (OA) to high-quality, trusted peer-reviewed content. Under the terms of the partnership, Clarivate Analytics is providing a grant to Impactstory to build on its oaDOI service, making open access content more easily discoverable, and the research workflow more efficient from discovery through publishing. The world of science publishing is complex. Researchers conducting online searches for scholarly articles frequently get unreliable results that can compromise their work. This is typically because the results omit journal articles behind paid-subscription paywalls or because “web-scraping” utilities return versions of articles that are not peer-reviewed or are in violation of copyright laws. The partnership between Clarivate Analytics and Impactstory will enable a more inclusive approach that provides researchers and institutions of all sizes with open access to trusted research, in a way that can be sustained across the broad science publishing ecosystem. The oaDOI service is from Impactstory, a nonprofit creating online tools to make science more open and reusable. It currently indexes 90 million articles and delivers open-access full text versions over a free, fast, open API that is currently used by over 700 libraries worldwide and fulfills over 2 million requests daily. Impactstory has also built Unpaywall, a free browser extension that uses oaDOI to find full text whenever researchers come across paywalled articles. 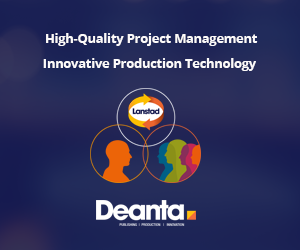 Clarivate is developing and delivering innovative analytics and workflow solutions that increase efficiencies across the entire research lifecycle; from idea to experiment, to peer review, to publication, dissemination and assessment. The partnership with Impactstory will accelerate the discovery phase of innovation for Clarivate customers by connecting researchers to verified versions of an estimated 18 million new open access articles from Web of Science. The enhanced open access knowledge base created by the partnership will be particularly valuable to smaller institutions. “This novel partnership with the private sector advances our work to make scholarly research more available to everyone, advancing progress toward a more powerful, universally open science communication ecosystem,” said Jason Priem, co-founder of Impactstory.